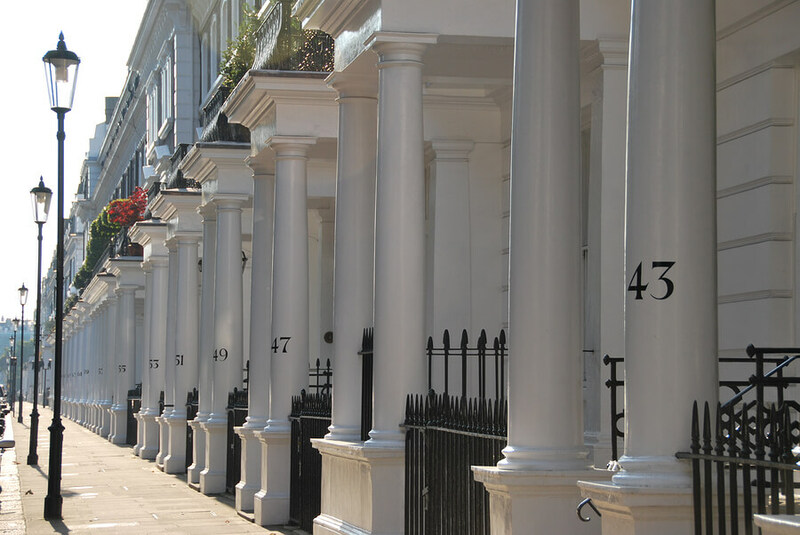 Seymour Walk in Chelsea could soon have six basement conversions set to commence, following news that three projects will go before the local planning committee next week. According to the Evening Standard, the panel has already approved three applications recently, as home-owners in the area look to increase the value of their properties and add space through renovation work. Former Conservative Party chancellor Norman Lamont’s son Hilaire is one of the applicants hoping to extend his basement. He is a managing director of investment bank BlackRock, and he aims to add a music and vinyl room and underground bike and clothes storage area to his £5 million home. Francois-Xavier de Mallmann, another banking boss, this time at Goldman Sachs, wishes to extend his £10 million two-storey property with entertainment and media rooms, a wine cellar, a meditation room and two gyms. He will also look to build a utility room. While the names of the other four applicants have not been reported, one has asked the planning committee for permission to construct an underground bike store to his house. Home-owners are thought to be pursuing plans now due to the council proposing to tighten planning regulations in 2016. The decision could make it more difficult to obtain approval for basement conversions in London in the future. The news comes as Queen guitarist Brian May co-founded a campaign to prevent or restrict mega basements being built in London. Speaking to the Independent on Sunday, he described long-term projects as “antisocial”. A third a home-owner wants to add an underground bike store to his home just two doors down. It is believed the surge in applications could be linked to proposals by the council to further tighten planning regulations next year to stop basement applications being waved through permitted development rules. All three outstanding applications are set to be approved to add to the three others already granted. But neighbours in the cul-de-sac, which is barely three car-widths wide, are calling on the council to take into account the “cumulative impact” of the works and introduce a special ruling to limit the number being constructed at any one time. Under existing planning rules applications only have to be considered on their individual merits. In a series of formal objections to the council, residents claimed the dozens of journeys from tipper trucks ferrying earth away each day and the disruption, noise and vibration “would make normal life impossible”. Jayne Wayman, whose home would be sandwiched between two of the digs, said: “A surveyor has told me I should be very worried. Calvin Jackson, a barrister who chairs the Boltons Association, said the number of digs proposed for the cul-de-sac was “extraordinary and frankly distressing”, while another neighbour, Irene Lax, said: “It is now imperative that the planning committee considers the full impact of all the basement dig outs. Council officers have recommended the plans are approved on condition the developers co-ordinate their traffic plans to minimise disruption. The applications will go in front of the planning committee on Tuesday.